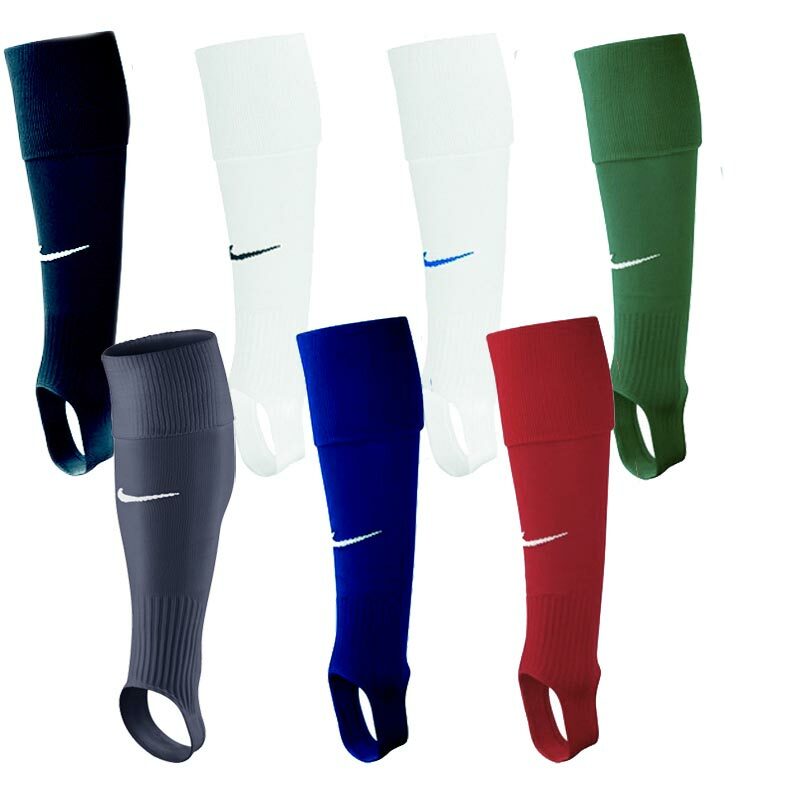 The Nike ® Stirrup Game III Football Socks are a comfortable design - to be worn with another sock, can be worn with trainer sock or ankle sock. Anticipated availability for the Nike ® Stirrup III Sock: April 2015 to March 2018. A knee high style with a rib design. Fabric: 88% nylon, 9% polyester, 3% spandex. I've now purchased four pairs of Nike stirrups they are perfect for wearing in conjunction with Non-slip Trusox type sock and would highly recommend it saves on lots of sock tape etc. 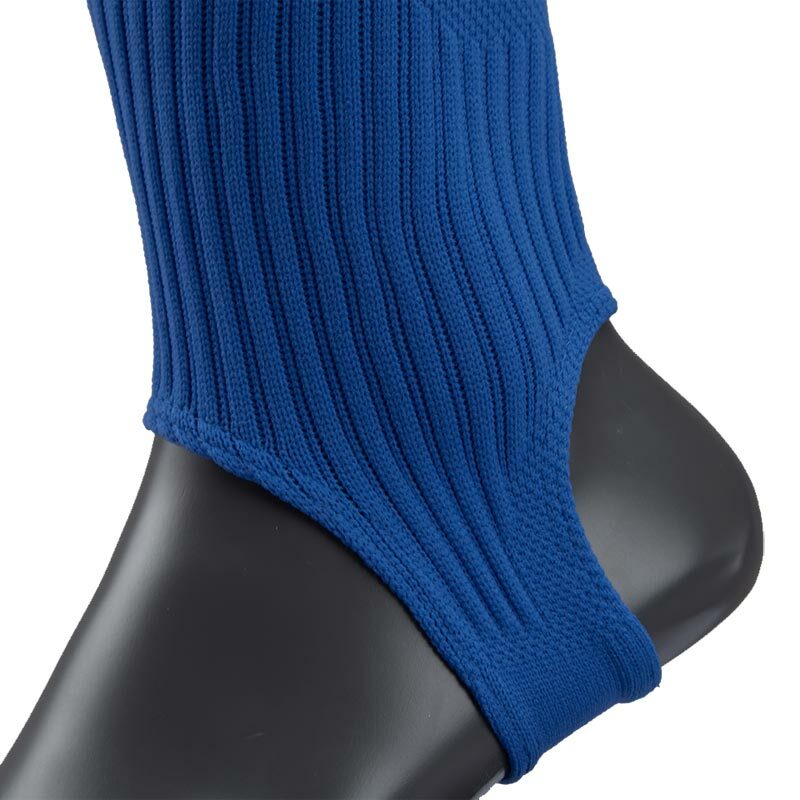 These stirrup socks are a great product. My son had previously cut off socks then was taping them to his Trusox. 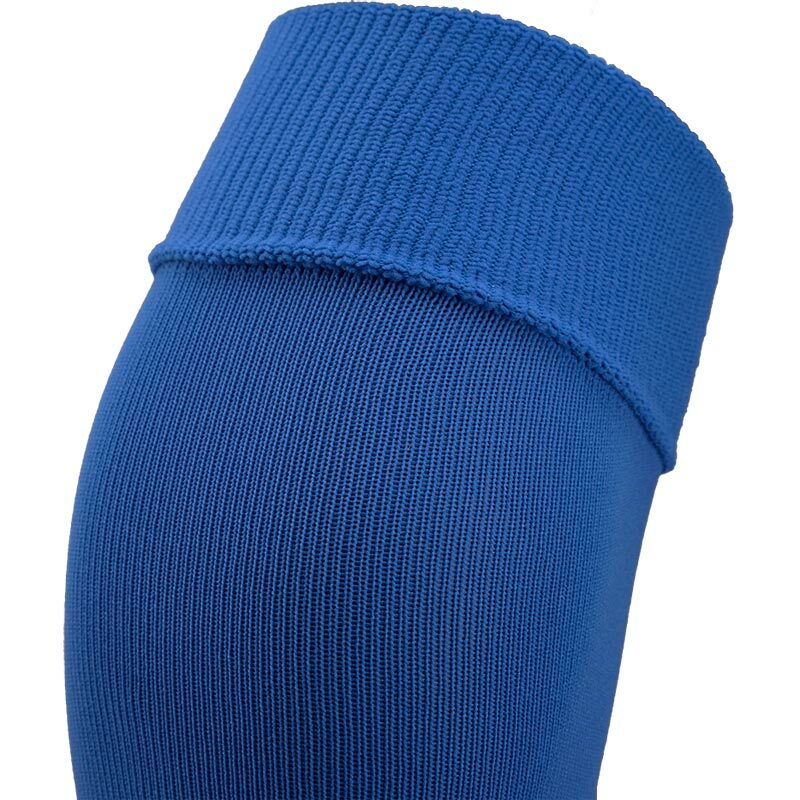 These stirrup socks have been great & easy to use with Trusox - no more frayed cut off socks. These socks are brilliant. So easy to get on. I bought these for my son and his friend who have CP and play in a CP Football squad, they generally struggle to get socks on so these are easily slipped on over their Tru Sox. Well recommend them to anyone.